The Engineering team at Red Nova Labs has been working to simplify our development process. 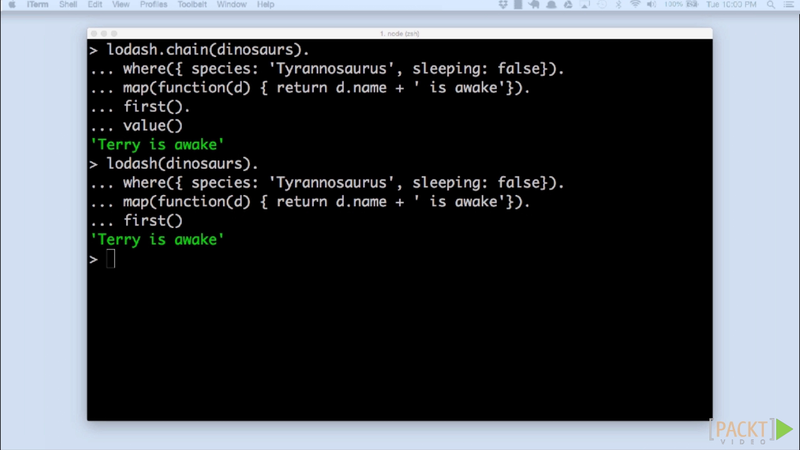 Recently, we’ve been experimenting with Vagrant as a good tool to do this. However, we’ve had the same problem that many developers have with Vagrant – performance. The app in question is very large, and running in development mode – no asset precompilation, no minification. The development machine is a Macbook Pro with 8GB Ram and a 2.6Ghz Core i5 processor. The only thing that changes across these test runs is the shared folder configuration in vagrant. Lets start with Synced Folders in VirtualBox. The out-of-the-box performance was pretty dismal. In this specific situation, we see a huge improvement moving from shared folders to NFS. On top of that, we are able to double it by switching to Rsync. The switch is only one line of code, so you really don’t have anything to lose by trying it out on your project. If you’ve moved your Vagrant setup from NFS to Rsync, please leave a comment, and let other readers know whether it made a difference for you. Today I had the pleasure of presenting a session at the Kansas City Developer Conference. Thanks to the team at Packt Publishing for working with me to create this video series – hope you enjoy it. To demonstrate, let’s use a simple social network API example. Clients will POST a list of user, and I’ll “match” them to someone in my database. Easy enough, for testing purposes we can just select a random user from our “users” table in postgres to simulate a match. Let’s move that code into a controller action. Rails caching, normally so useful, causes a problem in this situation. No sweat. You just need to use ActiveRecord’s uncached method. The database query no longer gets cached for the duration of the “User.uncached” block, and a new query is executed for each iteration. The controller action now gives us some nice, randomized output. This makes sense, my project is using acts-as-taggable-on to tag models. However, our tagging needs are quite simple, and since we are using postgres, I wondered whether using postgres array types might be more efficient. To get a feel for the basic concept, see 41 studio’s writeup. However, before going through all the trouble, I’d like to see if the performance gains are appreciable or not. Using rails benchmark functionality, we can do this pretty easily. to confirm that the database is set up. However, it is important to note that this isn’t an apples-to-apples comparison. Acts-As-Taggable-On provides a lot of functionality that simple arrays do not provide. More importantly, this locks you into the postgres database, which may or may not be a problem for you. 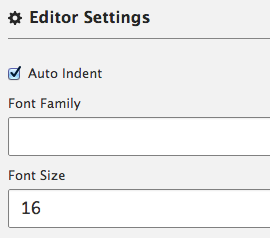 However, if you really have simplistic tag needs, the performance improvements might be worth it. As some readers might know, I’ve recently joined the team at Knoda. Based in Kansas City, Knoda provides people with a way to make their predictions, let their friends (and enemies) vote, and hold everyone accountable to the results. Sound like fun? Well, hurry over to the App Store and get it. Android users – the development team is feverishly working on your application, but in the meantime, you can reserve your username. 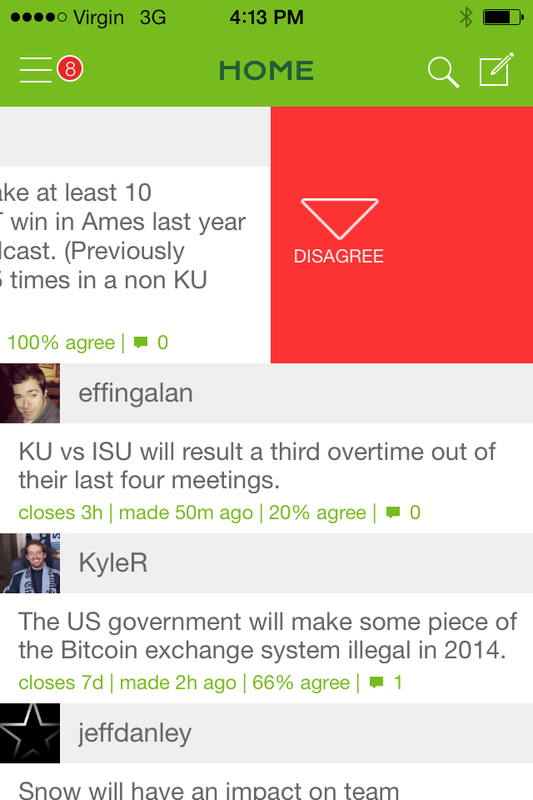 When I log into Knoda, I see a stream of users predictions. 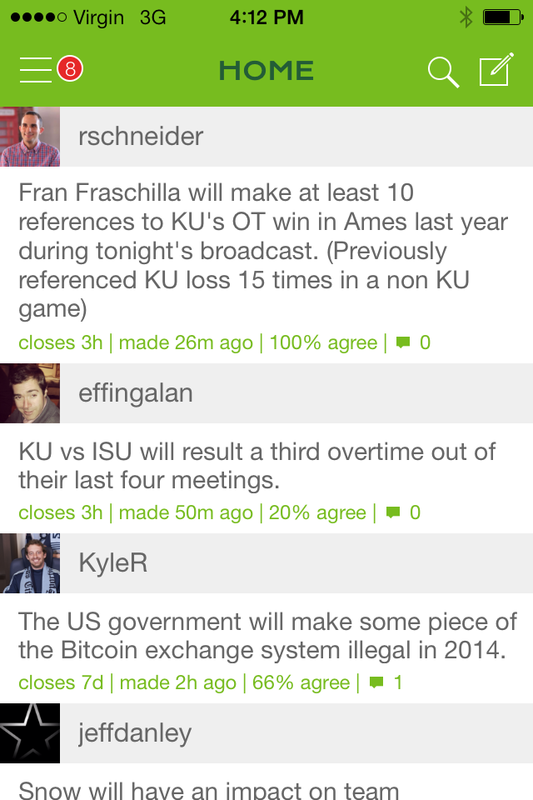 Looks like we’ve got a lot of interest in the KU basketball game tonight, and some predictions about Bitcoin. I don’t know who Fran Fraschilla is, but I think this prediction is wrong. Swipe from the right to disagree. Making a prediction of your own is easy as well. 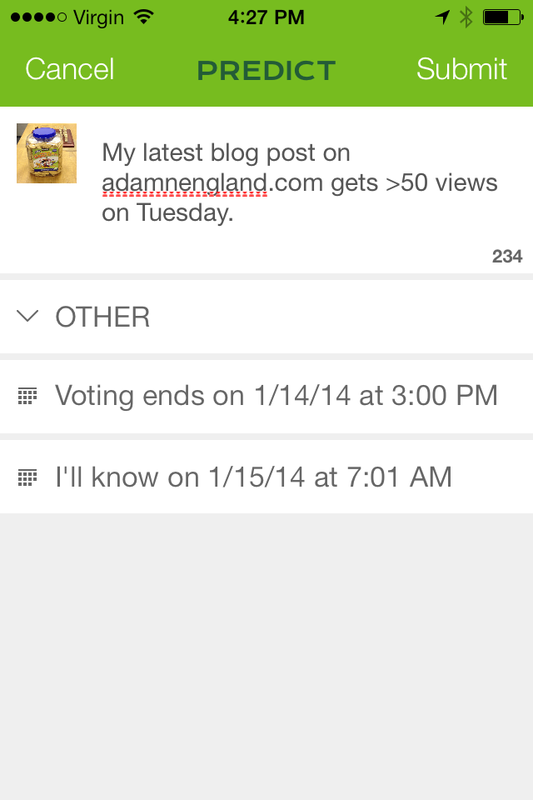 I’m going to predict that this blog post will get more than 50 views on Wednesday. I’ll keep voting open until 3pm CST, and I’ll declare the result Wednesday Morning. You can also expect this blog to feature a lot more entries on the technologies that we are using at Knoda – Rails 4, Postgres, Objective-C, and Java. 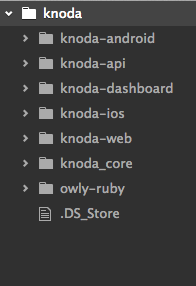 If you love these technologies as much as the Knoda team does, check out our Coder Wall. As our user base grows, Knoda will be hiring additional software developers to help build out the world’s best social prediction platform. Finally, if my description hasn’t painted a clear enough picture for you, learn all about Knoda from our co-founders, Kyle Rogers and James Flexman, presenting last week at 1 Million Cups Kansas City. While visiting the Play Framework website, I noticed a new banner in the top right corner. Perhaps “new” isn’t correct – I’ve been almost exclusively in Node.js and Rails land for the past 6 months, so I might be behind the times on this one. The manifesto seems to encourage some behaviors that I really like. For example, event-driven systems are a big part of reactive applications. As a concrete take-away, I certainly like the idea of using lightweight message queues as a way to decouple event publishers and subscribers. And while we are at it, let’s stay away from clumsy, closed systems like JMS, and stick to open, Polyglot platforms like RabbitMQ and ZeroMQ. Resiliency. This is the part of the manifesto that I should probably spend the most time absorbing. As much as I hate it, I’ve written Node.js apps in the past that would crash the whole server on uncaught errors. The classic problem of Cascading Failure shouldn’t be nearly so prevalent. Treating errors as “events” rather than failures makes your app way more resilient. 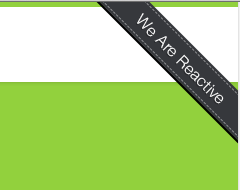 Node Streams implement a lot of functionality for fulfilling the “responsive” part of the reactive manifesto. The current version of streams provides an intuitive interface, good backpressure controls, and resistance against overloads on traffic bursts. If you are doing IO, and not using streams, you may be missing out on a big opportunity. This one is a little bit harder. Don’t get me wrong, I’m 100% sure you can write reactive apps using Rails, I just don’t know that the framework encourages it as readily. I think I’m going to have to stop there, and work on a who separate post re: Reactive Applications in Rails. Yes, I signed. While the manifesto smells too much like a marketing tool for Play!/Typesafe, I can’t hate on a good idea. Read the manifesto, sign it if you like what you read, and leave me some comments if you think I’m way off base on this one. Update 10/10/2013 – A good point was made that doing the array creation isn’t really going to be different between the libraries. I’ve modified the find/map/lazy samples to reflect this, and updated the numbers appropriately. Running this comparison shows lodash as the winner, underscore close, and lazy way behind. That said, this item is too trivial to really be interesting, and it doesn’t really give lazy.js a fair chance to do any lazy evaluation, so lets keep going. Lazy.js is the clear winner here. Lets try another example to see if the setup changes with even more processing. Start with a basic framework. Brunch Application Assembler is a great way to bootstrap these projects. I used Paul Miller’s brunch-with-chaplin skeleton. You’ll need a basic application to test out our concept, so we’ll modify the routes and the controller, and add a new view and template to our project. So, we know we want a basic form that can save name, phone, and email. Following the guidelines on the validation docs https://github.com/thedersen/backbone.validation, lets add the rules to our model. We’ll also need to add the code to our vendor/scripts folder. Thats it! Full source code for the example is available on github.